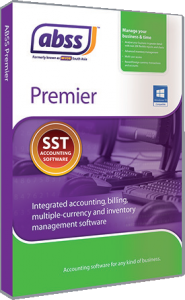 This course is for ABSS Accounting and ABSS Premier users. This structured and comprehensive training course is designed to provide important steps to do before perform start a new year. 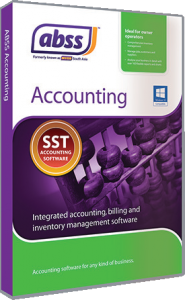 This course will also cover how to troubleshoot bank reconciliation out of balance, account receivable out of balance, account payable out of balance and inventory out of balance before perform start a new year process.